Invest in our Walker Center community so others can stay, live, and learn to build a more just and peaceful world. By donating today, you are helping form interfaith living communities, host social change agents for educational retreats, and contribute to life-changing programs for faith leaders in an interfaith world. For 149 years, we have helped others stay, live, and learn to create a more just and peaceful world. The Walker Center for Ecumenical Exchange is a nonprofit organization whose mission is to foster ecumenical and interfaith communities where people are educated and empowered to work for peace and justice. Since opening in 1870, the Walker Center has continuously provided hospitality and educational services to numerous faith leaders, faith communities, social activists, nonprofit groups, theological institutions, and others on our lush 2.2 acre campus in Auburndale, MA, ten miles outside of Boston. Over the years, we have conducted various joint educational programs with seminaries and nonprofits (including Cooperative Metropolitan Ministries, the Miller Center for Interreligious Learning & Leadership, and ARC: Arts, Religion, and Culture.) 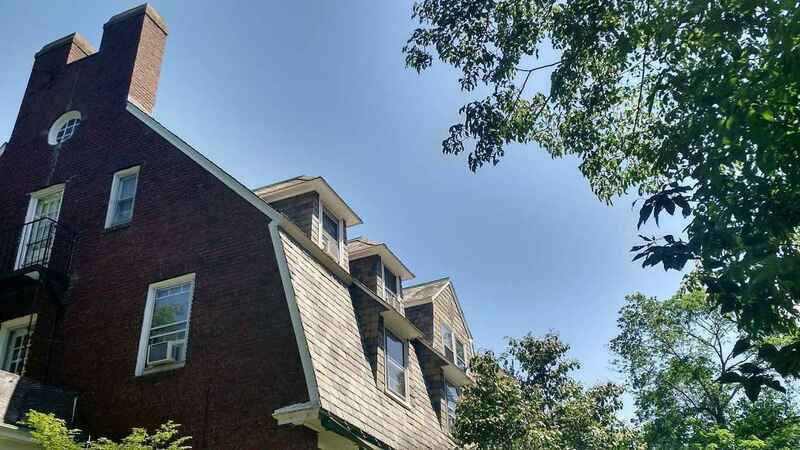 In partnership with Boston University School of Theology and Hebrew College, we have developed our student housing into two intentional communities, one focused on interfaith leadership formation and another on sustainable living. And beginning in 2019, we are offering a free, continuing education workshop and retreat series called, "Faith Leaders Acting Together," which hosts creative, immersive, and practical educational programming for all faith leaders working in these challenging times. By donating today, you are helping support all those who stay, live, and learn here at the Walker Center in our joint efforts to create a more just and peaceful world. Please give today and work with us to create a better world for all. All my love and prayers to you this Christmas season! I hope that your love for Christ and passion for education can help lead us to a better world. The Walker Center was my home when I took classes at Harvard the summers of 2010 and 2011.